The RV-3029-C3 is supplied on tape and reel. 1k or 3k pcs per reel are the standard T&R pack sizes for this product. Partial quantities may be supplied on tape (no reel), or in bulk. 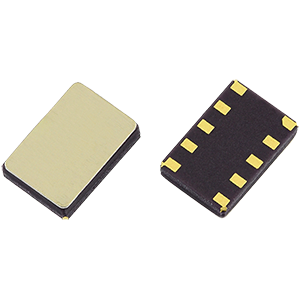 The miniature 3.2 x 2.5mm size of the RV-3029-C3 real time clock module allows more design room for the engineer, whilst offering a range of excellent specifications and additional functionality. 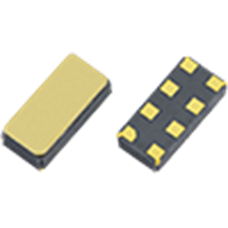 Smart temperature compensation means this component is suitable for a wide range of applications, including external metering, with excellent temperature stability options available over operating temperature ranges as wide as -40 to +125ºC. Built-in functions include standard clock, including second, minute, and hour in 24-hour format, and calendar functions with year tracking and leap-year flagging. The I2C bus interface RV-3029-C3 also includes backup battery input with internal switch over function, programmable trickle-charge circuitry, integrated temperature sensor with digital output, and 8 bytes of RAM and 2 bytes of EEPROM. In order to align ourselves with industry-standard nomenclature the name of this product has been revised from RV3029C3 to RV-3029-C3. There have been no changes to form, fit or function of the component. You can find more information in our product change notice PCN19032005321 here. To request a quotation for the RV-3029-C3 please use the configurable options form to choose the options you require and then submit your configured product to our team. Our expert advisers are always happy to help with your requirements and can be contacted on +44 1460 256 100 or at sales@golledge.com. 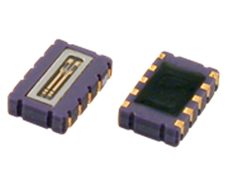 Our RV-3029-C3 is included in the following design libraries. Click to download the library of your choice. The RV-3029-C3 is manufactured by Micro Crystal and stocked and supplied by Golledge. An evaluation/development board for the RV-3029-C3 is also available on request. Please contact our expert advisers at sales@golledge.com for more information.